We’ve passed ten weeks in lovely Neuchâtel and in celebration I put a white wine-clementine zest-rosemary-Daube together to marinate (my first beef dish in three months–recipe thanks to Terry’s lovely bday cookbook…) and we spent an afternoon exploring the Musée d’Ethnographie Neuchâtel where on our first weekend we had the surreal terrace-crow-lake view experience that felt like being in a Jean Cocteau film. The MEN (as it calls itself) is housed in a 19th-century villa donated by James-Ferdinand de Pury to assemble the 30, 000 artifacts including Asian, Eskimo and Oceanian collections and sizable Egyptian and sub-Saharan exhibits. Like many modern museums grappling with dubious origins, the MEN is quick to make clear it is aware of the predatory relationship between here and imagined elsewhere, and the questionable desire to “know” (and tame) otherness—be it the lives of plants, animals, the heavens, or (most oggily) other people–through collection (or theft) and categorization. Still, I found myself studying the startlingly auburn wavy hair on a loose mummy head on a Sunday afternoon in Fondueland™ and wondering. 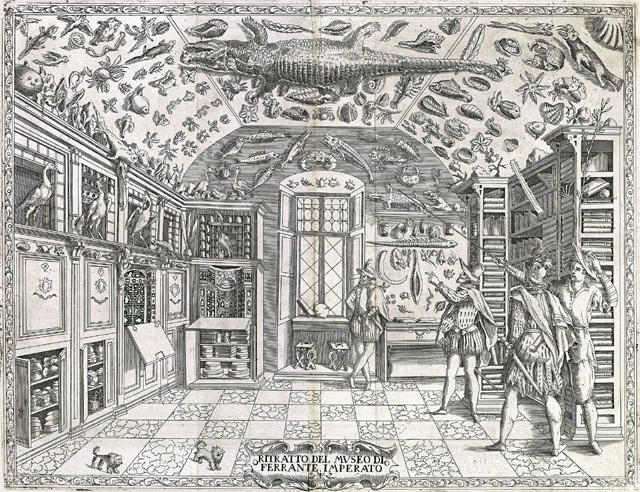 Fold-out engraving from Ferrante Imperato’s Dell’Historia Naturale (Naples 1599), the earliest illustration of a natural history cabinet. After the menagerie overload of Vienna I have been pondering the museum as construct and narrative. Museum comes from the Greek mouseion, which denotes a temple dedicated to the Muses. 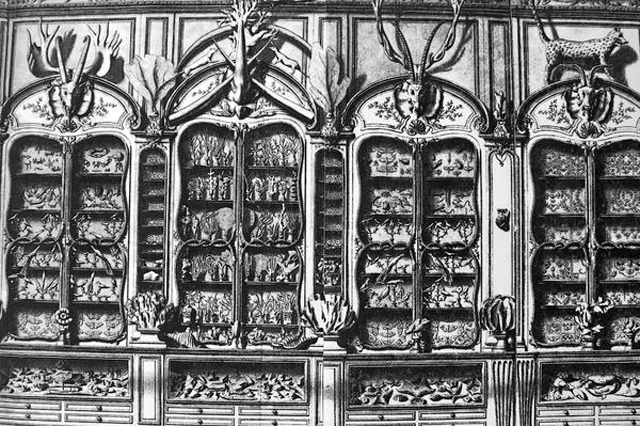 The earliest began as private collections of wealthy individuals and were often displayed in wonder rooms, or Wunderkammer. Musei Wormiani Historia, recreated (!) here. 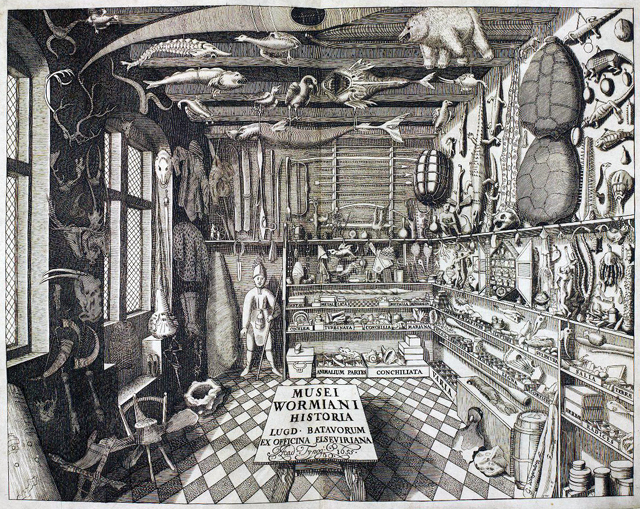 Wunderkammer are collections of bits of natural history (sometimes faked), geology, ethnography, archaeology, religious relics, art, antiquities that defy classification or controlling taxonomy. They were regarded as theaters, willy-nilly microcosms celebrating the still relatively unknown world. Of all the things to object to regarding such collections, lack of method would fall somewhere beneath eliticism (the Louvre, the first truly public museum, didn’t open until 1793, during the French Revolution), or say, shameless imperialist and colonial culture-robbing done with abandon in the name of the Museum Age of the late 19th and early 20th centuries. Wandering the museum this weekend, with it’s images of coil adorned necks, scarification, and seas of bare breasts, I was reminded that in the name of science, we got the Hottentot Venus (Saartjie Baartman) and a young man displayed in the Bronx Zoo (and still unidentified as Ota Benga in the Natural History Museum of New York). Less sinisterly, gained “knowledge” disabused us of some wonderful fantasies, such as the notion that a tarantula bite could be cured by dancing the Tarantella, or that lambs come from seeds. The Vegetable Lamb of Tartary aka Planta Tartarica Barometz–a legendary plant of central Asia, believed to grow sheep as its fruit. I love the science and to be fair–in losing the unicorn, we did gain the horned Narwal whale. But I miss mystery and wonder. Imagine being of a time when the sight of dung beetle could actually provoke it. Not just among your freaky friends, but to some degree, collectively. I carried my ticket . . . to the Cabinet of Natural History in the Garden of Plants. How much finer things are in composition than alone. ‘Tis wise in man to make cabinets. The limits of the possible are enlarged, & the real is stranger than the imaginary. . . . Ah said I this is philanthropy, wisdom, taste–to form a Cabinet of natural history. Like Emerson, I am moved by strange sympathies and long for a slipperier cosmology–something mixing empirical curiosity and intuitive magic. Perhaps it’s alchemical precipitate would be a kind of informed wonder. The Narwhal (Monodon monoceros) is an Arctic species of cetacean. Really! Whence arises all that order and beauty which we see in the world? 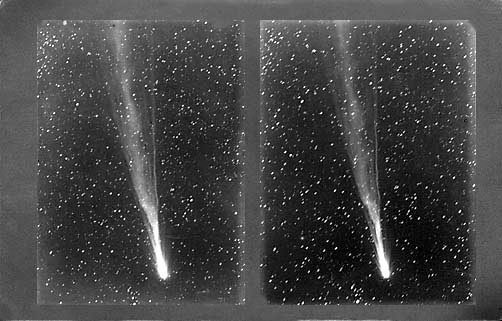 To what end are comets? 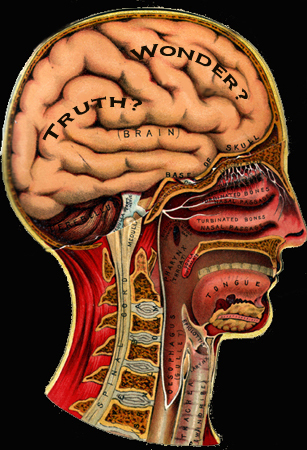 A wunder-blog to fritter away your whole afternoon, The Athanasius Kircher Society. Three fellow curious, here, here, and here. A lovely book site, BibliOdyssey, linked here to a page about Tradescant, whose museum opened this post. The fabulous museum of Jurrasic Technology. Getty’s Devices of Wonder exhibit. P. T. Barnum’s Lost Museum, and Calzolari and Settala. Peter the Great’s Museum of Anthropology and Ethnography. The Doyen of Decay, a photographer of cabinets Rosamond Wolff Purcell also here. Zymoglyphic Museum has great detailed pictures of seven Baroque collections, among many other things. Strange Attractor.The King’s Kunstkammer, and a fine resource of nature-related art. The Secret Museum of Mankind, a book I once bought at Urban Ore, or was it the Marin flea? and proceeded to be amazed by the total lack of context and unbelievable captions. Reproduced here in its entirety. 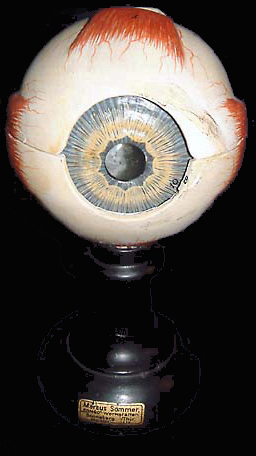 Baron Guillaume Dupuytren’s Musée, another museum I am dying to see, the Uffizi, Florence, and the Mütter Museum, my visit to which is deserving of a whole other post. A nice metaphor, come to life. Finally, the wonder of dung beetles for you, my freaky friends. This entry was posted on Sunday, March 30th, 2008 at 5:29 pm	and is filed under wunderkammer. You can follow any responses to this entry through the RSS 2.0 feed. Both comments and pings are currently closed.